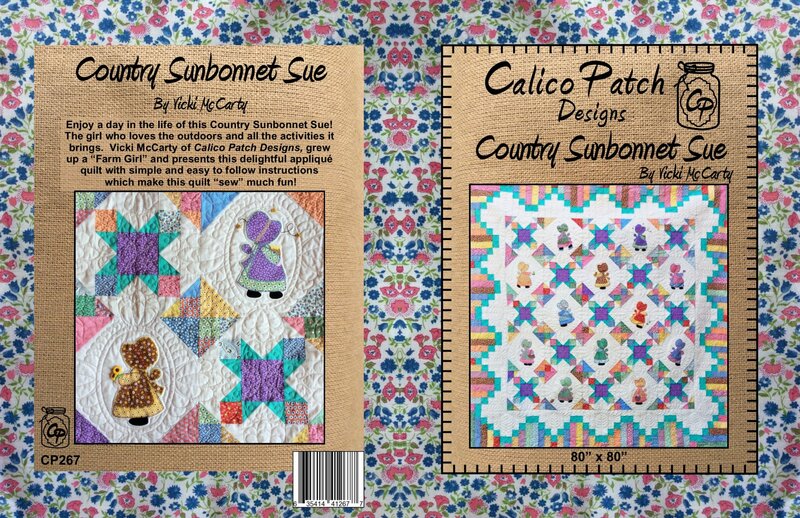 Country Sunbonnet Sue Book 80" x 80" Enjoy a day in the life of this Country Sunbonnet Sue! The girl who loves the outdoors and all the activities it brings. 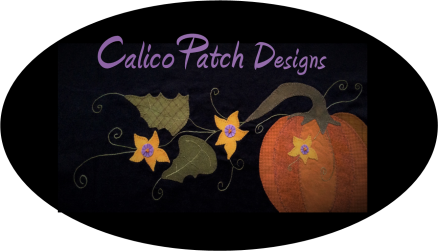 Vicki McCarty of Calico Patch Designs, grew up a “Farm Girl” and presents this delightful appliqué quilt with simple and easy to follow instructions which make this quilt “sew” much fun! Button packs includes all embellishments.